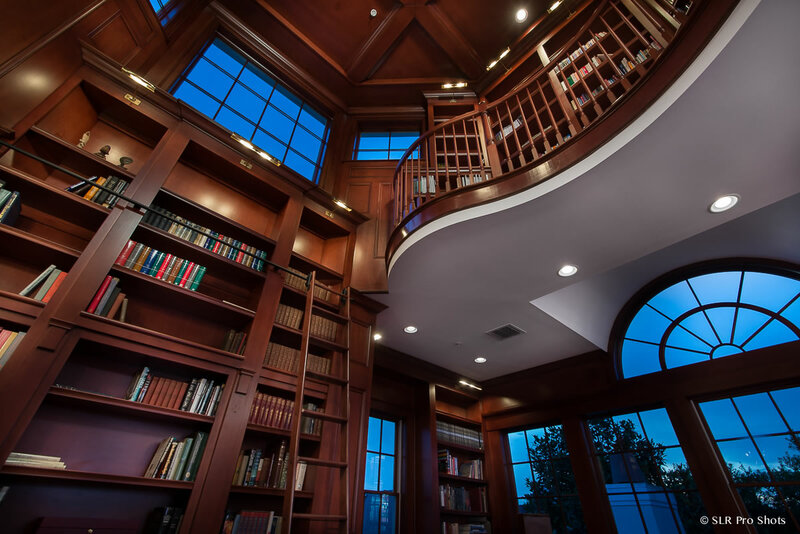 The 1,100 square foot library addition PSG Construction completed for a Baldwin Park resident was recognized with the Grand Award in the 2015 Parade of Homes Remodel Showcase at the Awards Ceremony May 7, 2015. The project also received First Place in the Category of Interior Renovation/Addition. 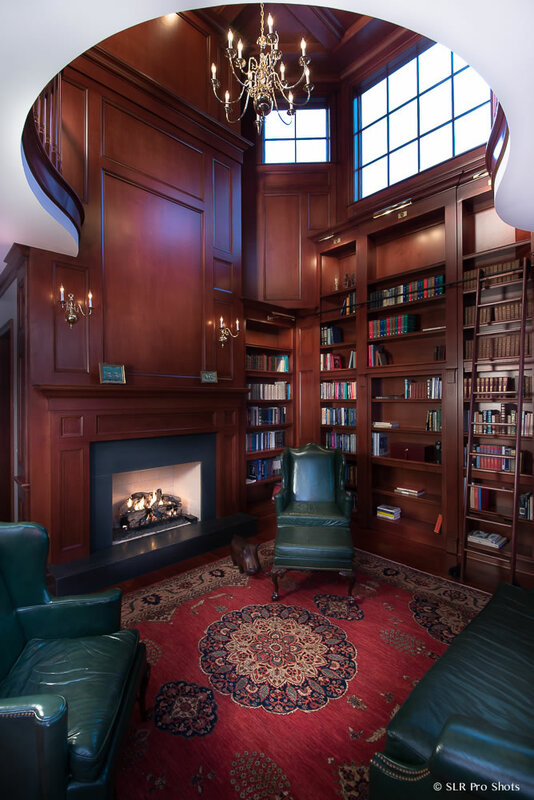 The library addition was a long-time aspiration for the retired Harvard University professor who wanted to preserve his passion for literature, knowledge, and solitude. 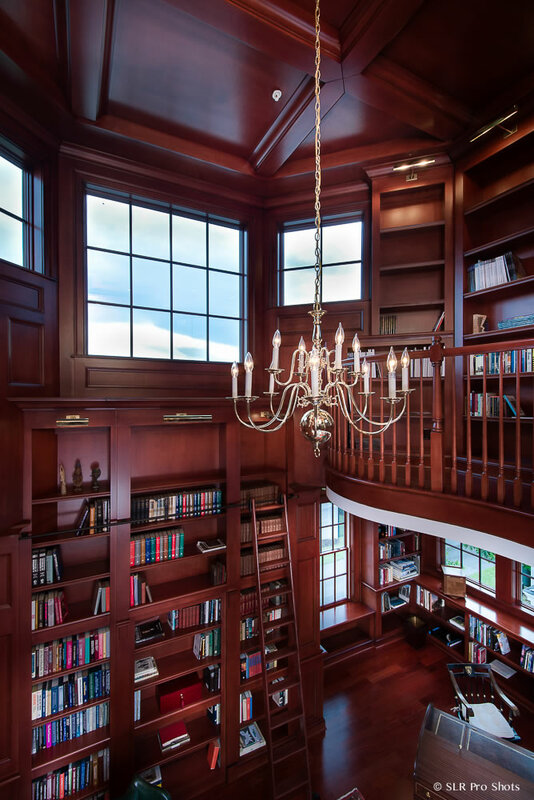 The wood paneling, bookcases, staircases, and coffered ceiling in the two-story library are custom constructed from solid maple. Twenty- five windows offset the wood-encased room. The Isokern ™ fireplace is the centerpiece for the sitting area. 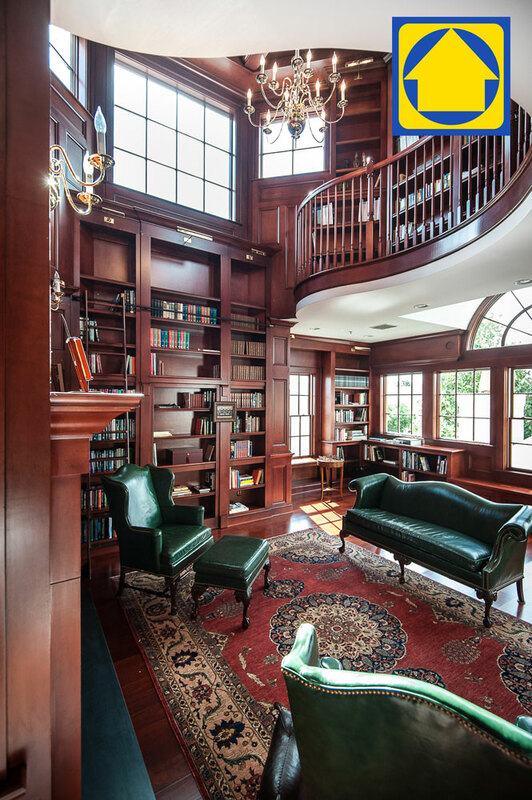 Built into the library are two concealed doorways—one that accesses a storage space, and the other that leads to the main part of the home. On the second floor, a light-filled belvedere is topped with a cupola that provides a private view of Baldwin Park. Because of the homeowner’s desire for an authentic self-contained retreat, the library, which is located at the rear of the home, is equipped with a kitchenette and full bathroom. 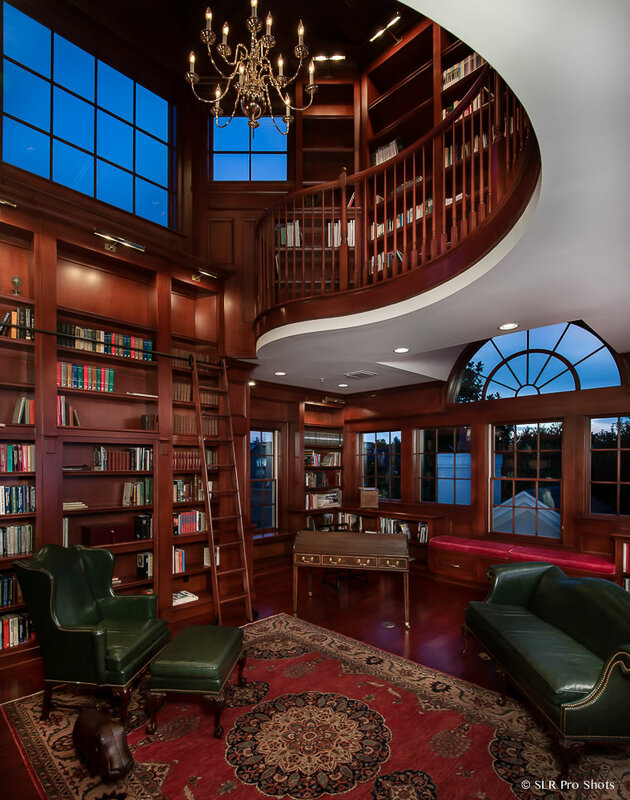 This 1,100 square foot home library addition features wood paneling, bookcases, staircases, and coffered ceiling custom constructed from solid maple. The two-story Isokern fireplace is the centerpiece of the sitting area. 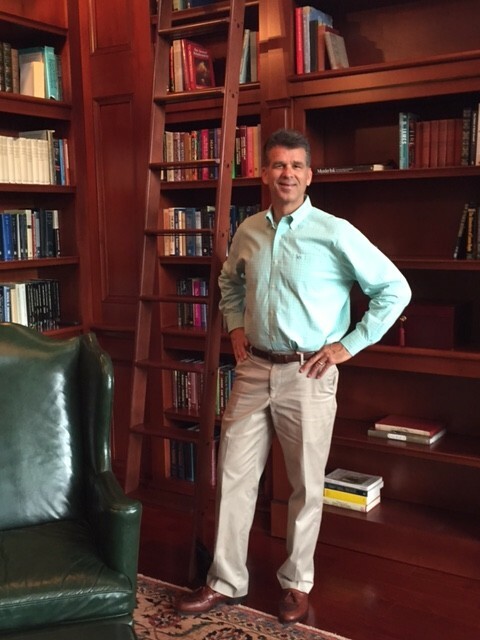 PSG Construction owner Paul Gidus stands in the 1,000 sq ft home library addition that earned the Grand Award in the 2015 Parade of Homes Remodel Showcase. 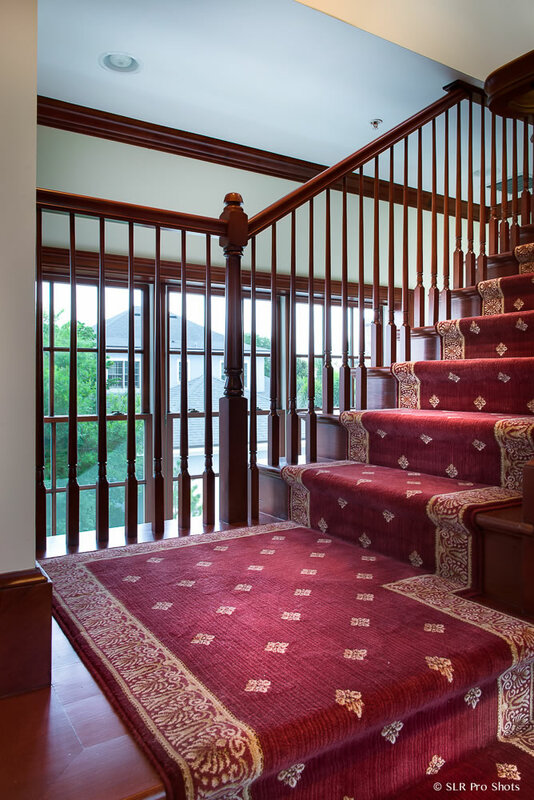 A wood staircase accented with a plush stair runner leads to the second story of the library. Twenty-five windows offset the wood-encased retreat. The desk in one of six in the nation hand-made in Williamsburg. The window nook allows for a quiet retreat, while offering a glimpse to the bustling town below. The gently curved balcony of the second story overlooks the grand main floor. 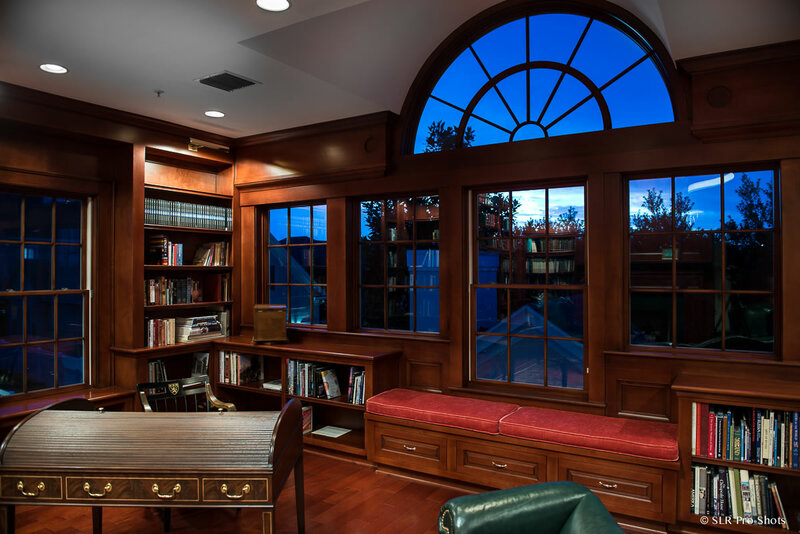 The bank of windows at one end of the library is topped with an arched window, making a grand impression. PSG is in the 2019 Parade of Homes! Custom Home Builder and Remodeler. Central Florida homeowners count on PSG Construction to provide peace of mind and a positive experience during their renovation and custom home projects.